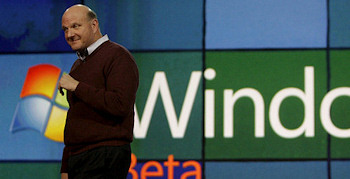 Thanks for your interest in the Windows 7 Beta. The volume has been phenomenal—we’re in the process of adding more servers to handle the demand. We’re sorry for the delay and we’ll re-post the Beta as soon as we can ensure a quality download experience.